Killian is a Licensed Master Level Social Worker in the state of Kansas. He graduated from the University of Kansas and has experience working in a private practice, inpatient hospital, intimate partner violence shelter, and a community mental health center. 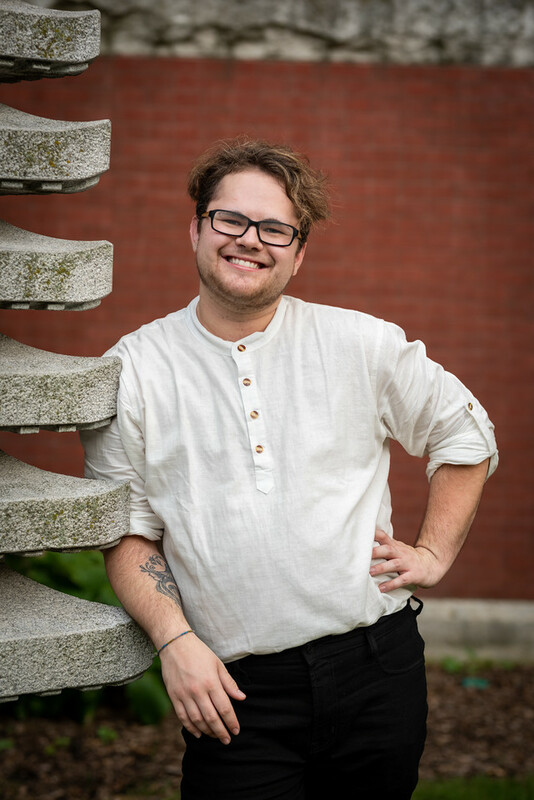 He is experienced in working with the LGBTQIA community with a focus on working with transgender and non-binary individuals. Killian also works with individuals and couples experiencing sexual health issues and provides eating disorder assessments. Prior to co-founding the DBT Center, Killian provided therapy on the DBT team at a community mental health center where he worked with adults and adolescents. Killian is committed to providing DBT due to its emphasis on radical genuineness, which allows for trust and connection within the therapeutic relationship. Killian's favorite DBT skill is the dime game because it is a fun way to learn how intensely to ask for things or say no to requests. During his free time, Killian enjoys cooking, painting, playing with his adorable pets, and playing Dungeons and Dragons.